Your author shares a birthday with two actors who have portrayed Sherlock Holmes – Orson Welles and Stewart Granger. Granger played Holmes in The Hound of The Baskervilles in an ABC Movie of the Week in 1972, which we will discuss in a later posting. I was introduced to Orson Welles as a junior in high school by my journalism teacher who had us watch Welles’ Citizen Kane movie. Sure, I had seen Welles in television commercials and talk shows, but this was the first time I saw his true talent at work. Prior to Welles’ film work, Orson Welles and John Houseman had collaborated as part of the Federal Theatre Project and went off to form their own repertory company, The Mercury Theatre, in 1937. 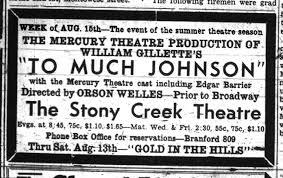 The Mercury Theatre stage productions were well received and in 1938 the Columbia Broadcasting Company approached them for a 13 week summer radio series which would become The Mercury Theatre On The Air. Episode 12 would feature Welles’ adaption of William Gillette’s play, The Immortal Sherlock Holmes. You can listen to a recording of the September 25, 1938 CBS broadcast on the player above. At the 2:30 mark, Welles starts commenting about the Mercury Theatre rehearsing Too Much Johnson on the stage and how that brings to mind William Gillette as the “face” of Sherlock Holmes. 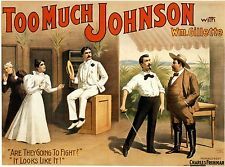 Welles’ version of Too Much Johnson never made it to Broadway and only had a two week trial in Connecticut. Five weeks after the radio broadcast of The Immortal Sherlock Holmes, Welles broadcast The War of The Worlds that would make news headlines around the country. 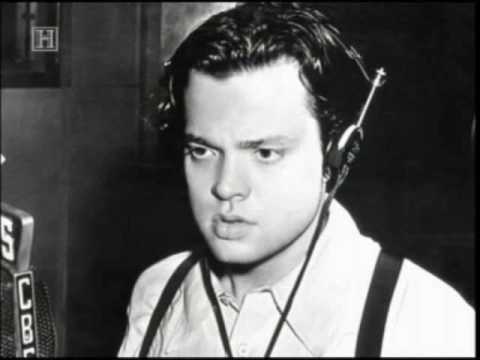 In the 1938 radio broadcast, Welles would portray Holmes. Sixteen years later, Welles would become one of the few actors to portray both Sherlock Holmes and Professor Moriarty. 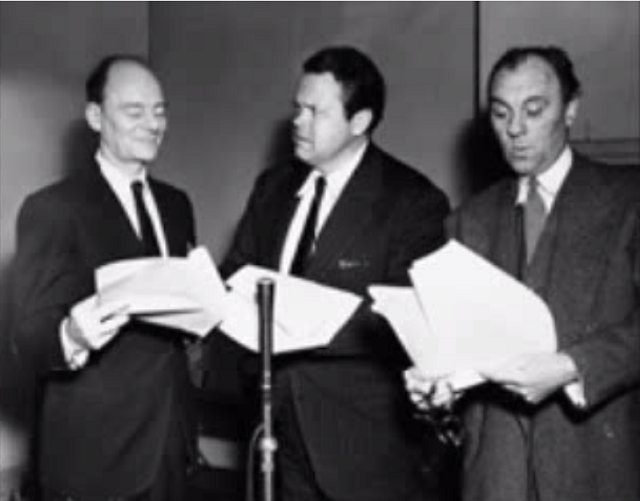 Welles would team up with Sir John Gielgud and Sir Ralph Richardson on the December 21, 1954 BBC Radio broadcast of The Final Problem. 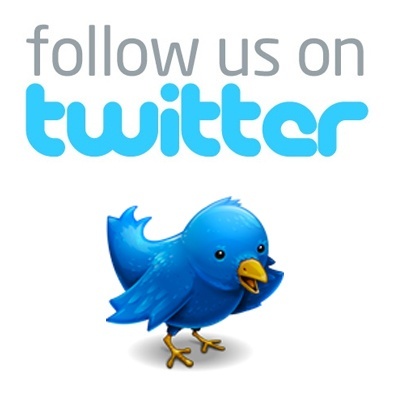 For more detailed information about the life of Orson Welles and his work, check out the excellent website of WellesNet. 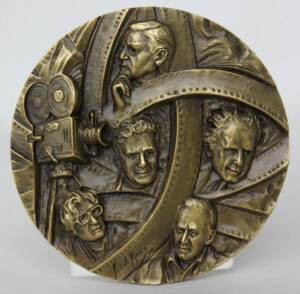 In 1979, sculptor José de Moura would design this bronze art medal honoring many great film directors. 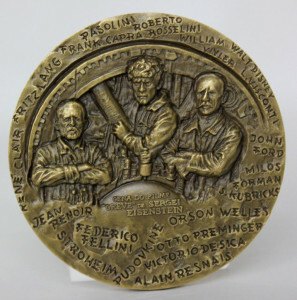 This 50mm medal features Orson Welles’ name on the reverse. 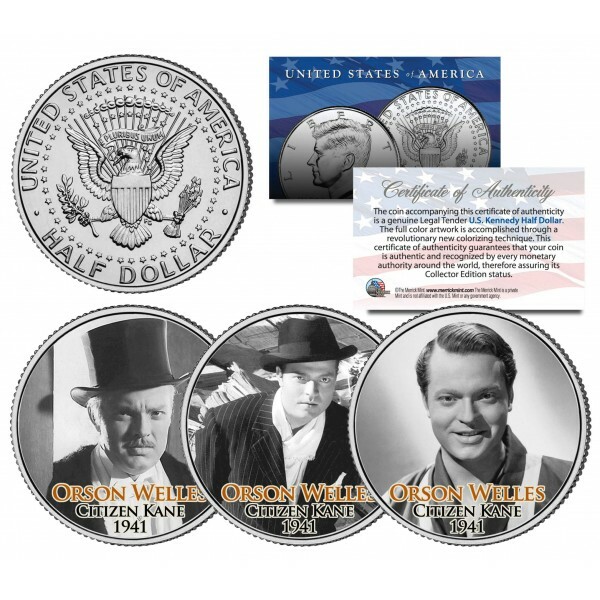 With 2015 being the centennial of Orson Welles’ birth, some enterprising folks are modifying recent Kennedy half dollars and colorizing one side with images from Welle’s Citizen Kane. 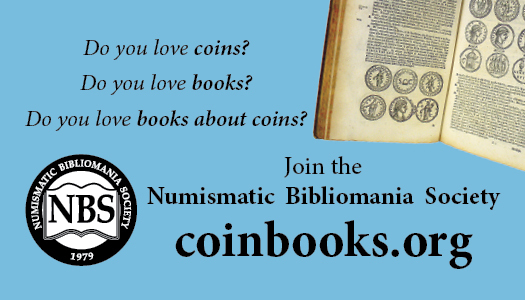 For more information and to order, click here. In closing, here is the trailer for Citizen Kane, which your author considers to be one of the finest movie ever made.